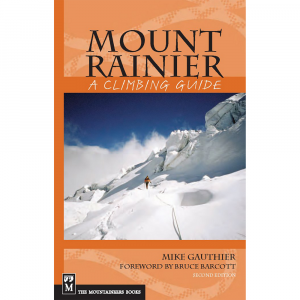 Visit The Mountaineers Books's Alaska: A Climbing Guide page. The ultimate climbing guidebook to Alaska's mountain peaks, from the southeast to the Brooks Range. * Details 80 routes throughout Alaska * Newest addition to The Mountaineers Books' popular A Climbing Guide series * Includes photos, many with route overlays, topo route maps, difficulty and time information, ratings, and more National Outdoor Leadership School (NOLS) instructors Mike Wood and Colby Coombs have teamed up to write this definitive climbing book targeting the more experienced climber. 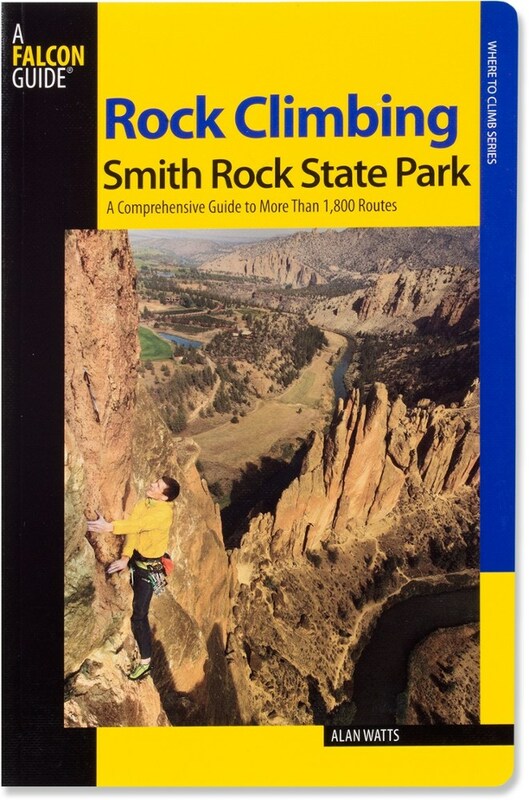 This is the ultimate guidebook for every climber intending to scale the mountains of one of the nation's last best wild places. 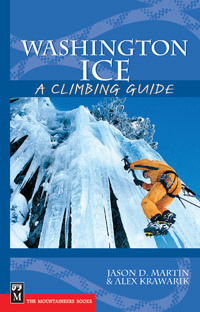 Alaska: A Climbing Guide offers climbers a range of routes in the Chugach Range, the Alaska Range, the Fairweather Range, and more. Each of the routes has been climbed, documented, checked, and double-checked by the authors to ensure accuracy and safety. Interesting personal experiences are included as are accounts of first ascents from Fred Beckey, John Krakauer, and David Roberts. If you like this, you might also like High Alaska: A Historical Guide to Denali, Mount Foraker and Mt Hunter. 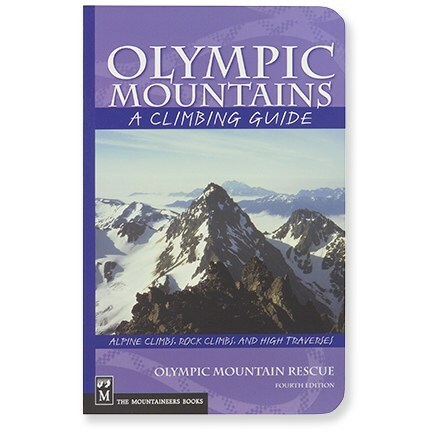 Reviews Idaho Falls Post Register - June 5, 2003 If you're planning a climb in Alaska or just want to dream a bit about doing one of the big ones, this is the book to consult. 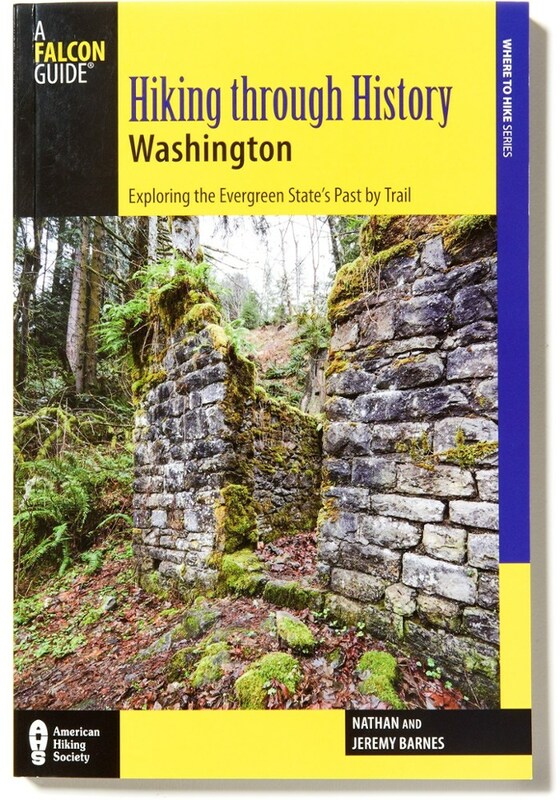 Nicely designed and well-written, it covers history and climbing routes throughout the state. 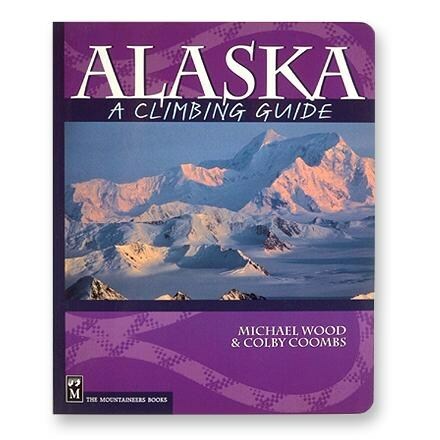 - Alaska Star - Because of the excellent photography, this is a book that will appeal to hikers, backpackers and backcountry skiers as well as those intent on summit trips. 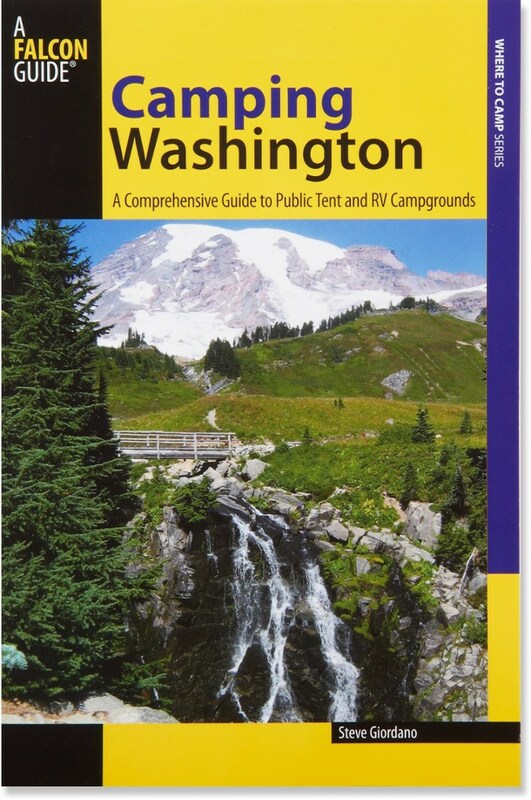 Authors: Colby Coombs, Michael Wood ISBN: 0-89886-724-X Publisher: The Mountaineers Books Pages: 208 Size: 7" X 8.5"